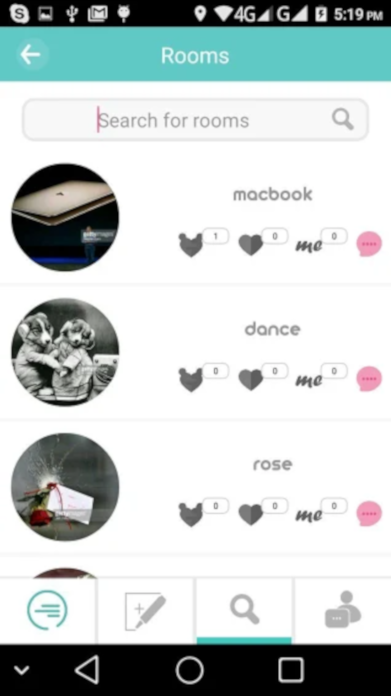 Cypher (formerly Silent Secret) is an anonymous peer-to-peer social network. 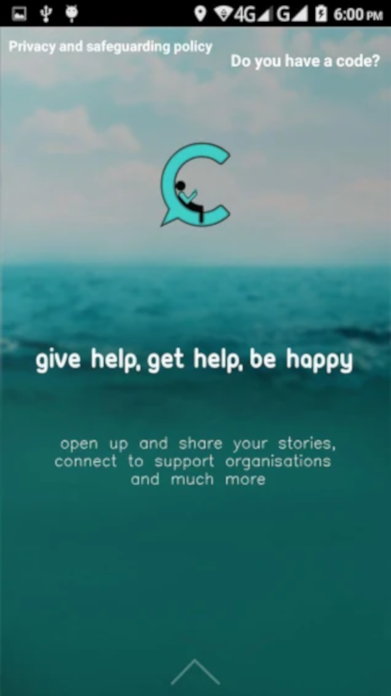 It is a space to share your feelings and secrets, give and receive support, and connect to other support organisations. 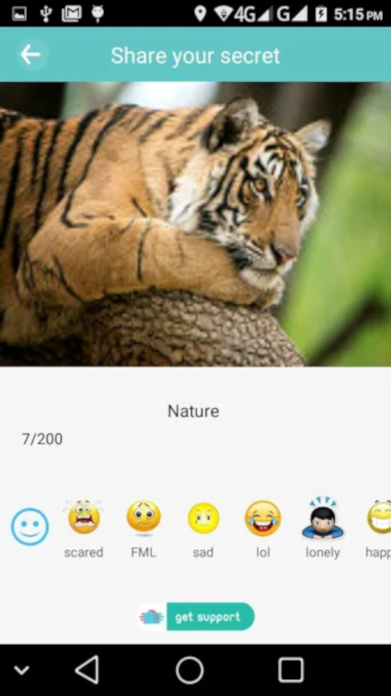 Cypher is suitable for anyone who wants to share their thoughts and connect with others. 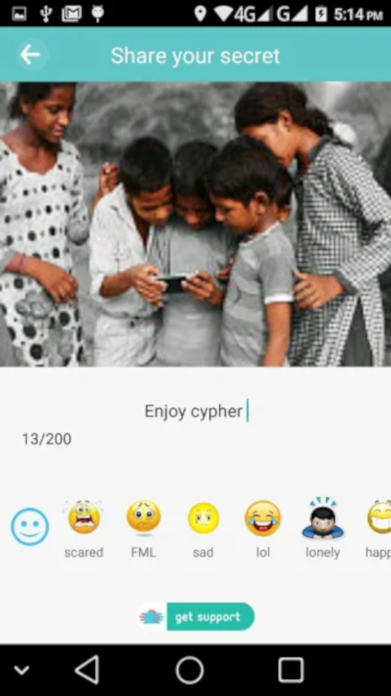 You can download the Cypher app for free from the App Store and Google Play.